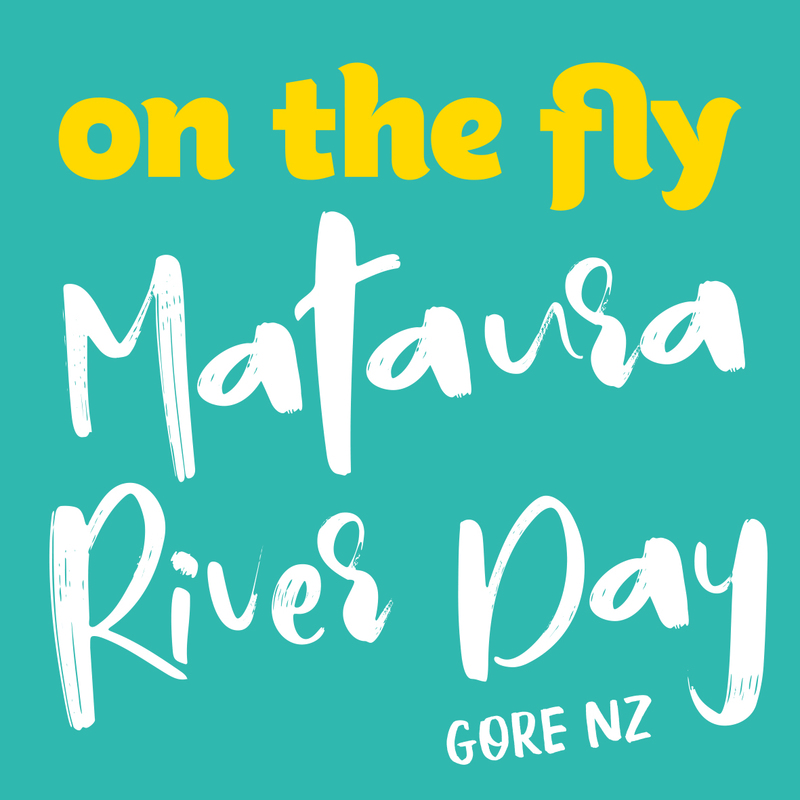 Thank you for attending the 'On the Fly' Mataura River Day! Your feedback will help us improve the event for next year. * 2. What did you think of the event timing? * 4. What could we do next time to improve the event? * 5. Would you like to see fishing retail stalls added? * 6. Would you like to see alcohol available to purchase at the event? * 7. How did you hear about the event? * 8. Were you aware this event was part of the On the Fly Summer Festival? * 9. How likely is it that you would recommend the event to a friend or colleague?